President Michael D Higgins has accepted an invitation to attend the tribute match in honour of former Manchester United footballer Liam Miller in Cork later this month. His decision to attend the Manchester Legends XI and a Glasgow Celtic/Republic of Ireland match, said organising committee chairman Michael O’Flynn, will add hugely to “a unique sporting occasion”. 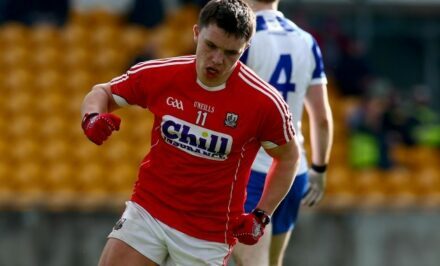 “To have President Higgins in attendance will be a fitting tribute to a great Cork sportsman who tragically passed away at such a young age,” said Mr O’Flynn. 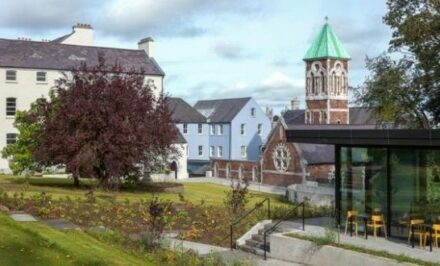 The game on September 25th comes just a month and a day before the President faces into a presidential election as he seeks a second term in Áras an Uachtaráin. Mr Higgins, a keen soccer fan and former president of Galway United FC, paid respects to Miller after the former Republic of Ireland midfielder lost his battle with cancer last February, aged 36. 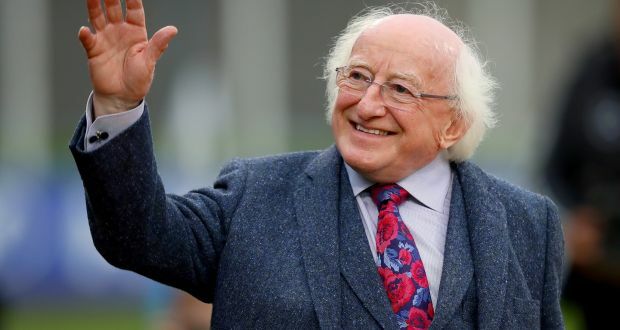 At the times, President Higgins said he had learned of Miller’s death with “great sadness”, saying that he had brought “ skill and passion to his games” for Ireland, Cork City, Celtic, Manchester Utd and other clubs. 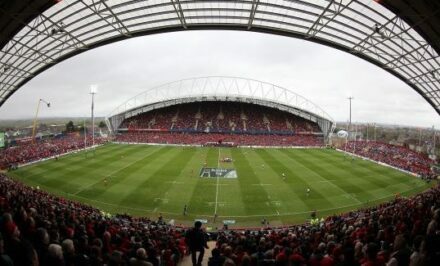 Welcoming the President’s attendance, the lord mayor of Cork, Cllr Mick Finn, said it would give even greater status to an event that has caught the imagination of Cork’s sporting public. The game, originally fixed for Turners Cross, will take place at Páirc Uí Chaoimh. Forty-five thousand tickets have sold out. The proceeds will be shared with the Miller family and Marymount Hospice, where he died. Roy Keane will lead the Manchester United Legends XI, featuring Ryan Giggs, Denis Irwin, Jaap Stam, Paul Scholesand Rio Ferdinand. The Celtic/Republic of Ireland side, led by Martin O’Neill, will include Robbie Keane.